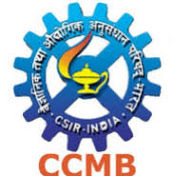 CSIR-CCMB is a premier constituent research Institute of the Council of Scientific and Industrial Research (CSIR), conducting research in frontier areas of modern biology. 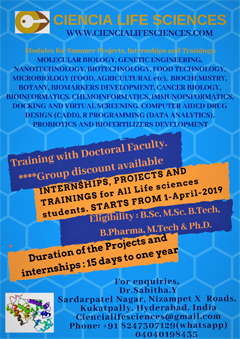 The objectives of the Centre are to conduct high quality basic research and training in frontier areas of modern biology, and promote centralized national facilities for new and modern techniques in the inter-disciplinary areas of biology. (a) M. Sc. 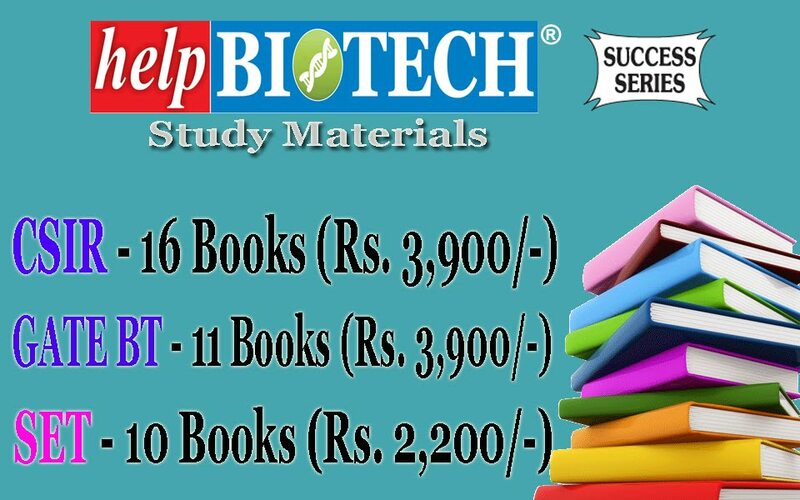 in any branch of biological Sciences/Bioinformatics/Ecological Sciences/Environmental Sciences /Agricultural Sciences/Chemical Sciences or equivalent degree with minimum 55% marks or equivalent GPA score. (b) B. Tech/B. 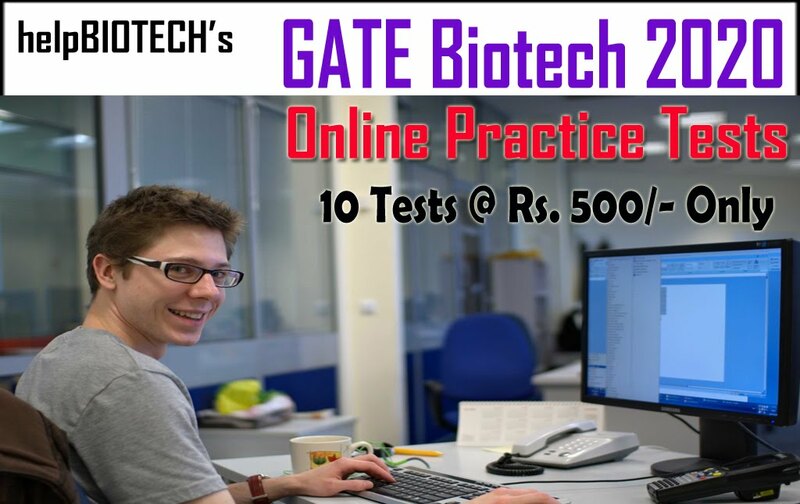 E. in Biotechnology or Bioinformatics with minimum 55% marks or equivalent GPA score. (c) M. B. B. S. /B. V. Sc. /B. Pharm. with minimum 55% marks or equivalent GPA score. Candidates appearing/appeared for the qualifying examination whose results are awaited can apply provided they produce necessary certificates of qualification at the time of interview. Apart from project funded internally or by CSIR, the guidelines for qualification, emoluments etc. laid down by the funding agencies (such as DBT, DST, MoES etc.) would be adhered to. 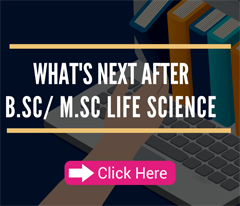 SC/ST/OBC(non-creamy layer)/PWD/Women candidates will be eligible for 5 years of relaxation in the upper age limit. Candidates applying for second position (i.e., PA-III/SRF) are automatically eligible for the first position (PA-II/JRF/Proj. 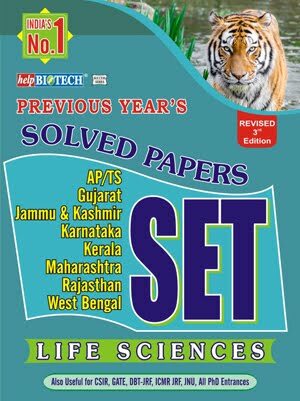 Fellow) provided they meet age criteria and do not need to apply separately for the first position (PA-II/JRF/Proj. Fellow).